Do you want to enhance and change the look of your garage doors? Then call us right now. We at Locksmith Toronto provide the best possible solution within no time. Whenever you require garage door repairs, get in touch with us without delay. Our experienced and well-trained technicians know how to get quick solution to your problems. As customer satisfaction is our top priority, we do not leave any stone unturned until the issue is solved. 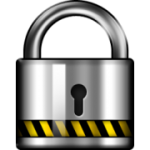 Local Locksmith Services are available all across GTA and Toronto. 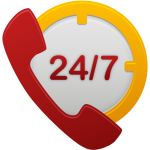 We are open 24/7 and 365 days. Since you are looking for Locksmith works, Local Locksmith Services will be your ideal pick. We never make false promises to our customers. We stick to our commitments and so you can expect the best possible locksmith services from our end. You might not be prepared for any unusual act like burglary and sudden break-in at your residence. In that case, we are there to guide you. No matter what kind of garage doors locksmith repairing you need, call us today to get the best services. 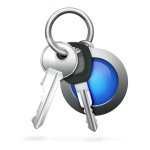 Locksmith in Toronto has been serving customers with such locksmith needs for the past ten years. 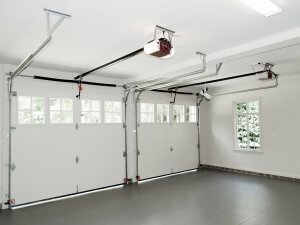 There are several garage door repairing centers in and around Toronto and GTA. Our locksmith in Toronto services is quite renowned in the entire industry. Thanks to our efficient technicians who carry reliable and popular locksmith products with them in order to provide first-class service. We specialize in installation and repairing of various locksmith issues. 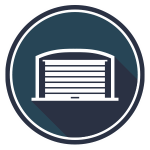 Our widespread experience in serving residential and emergency garage door requirements has helped us reach more number of customers. Each of staff has wide industry experience and is available round the clock to assist you with repairing and installation of any locksmith issues.